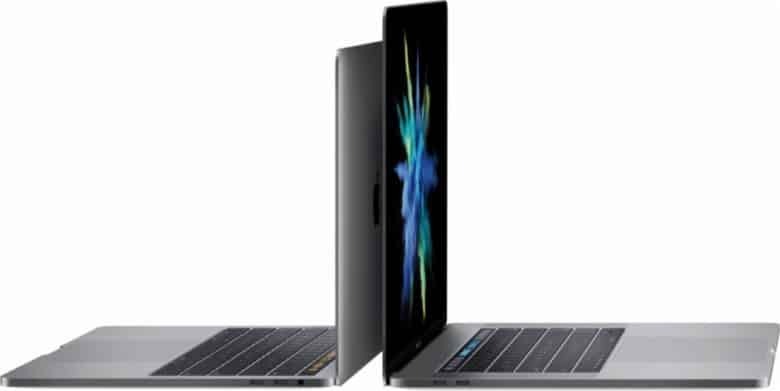 The price on upgrading a higher-end 15-inch MacBook Pro from a 512GB to a 4 terabyte SSD is now $2,800. The price on upgrading the lower-end version’s 256GB SSD to 4TG is $3,000. On both, that’s a decrease of $400 from the earlier cost. On a 15-inch model, choosing a 2TB drive is now $200 less. On a higher-end version, it costs $1,200, while on a lower-end it’s $1,000. The price for equipping a 13-inch MacBook Pro with a 2TB SSD — the largest option available — also dropped $200. This option is only available on the iteration that starts with a 512GB drive, where the additional cost is $1,200. That’s the good news. The bad news is that Apple didn’t change prices on any MacBook Pro SSDs that are 1TB or smaller. Putting a 1TB drive in a high-end 15-inch MacBook is still an extra $400 over the cost of a 512GB one, for example.